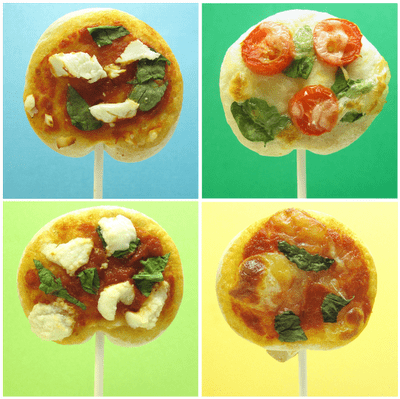 pizza pops, or pizza on a stick, for a fun kids party food idea. Pizza pops, or “pizza on a stick,” are easy to make, delicious, and the perfect party food idea! (UPDATE: The contest is long over.) For the fourth time, a huge thank you to all who voted for my cookie witch legs for the Project Food Blog contest! I made it through to another round!! Thanks for sticking by me this far. 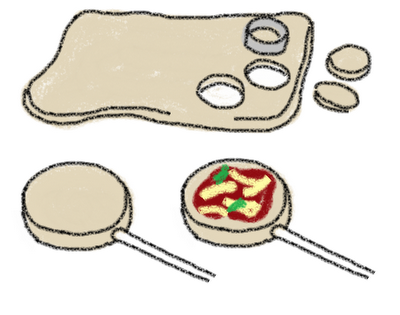 And speaking of sticks…That’s how I interpreted the 5th challenge: put my own spin on pizza. 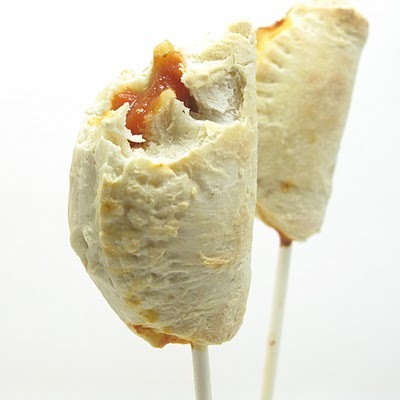 So pizza pops, of course. 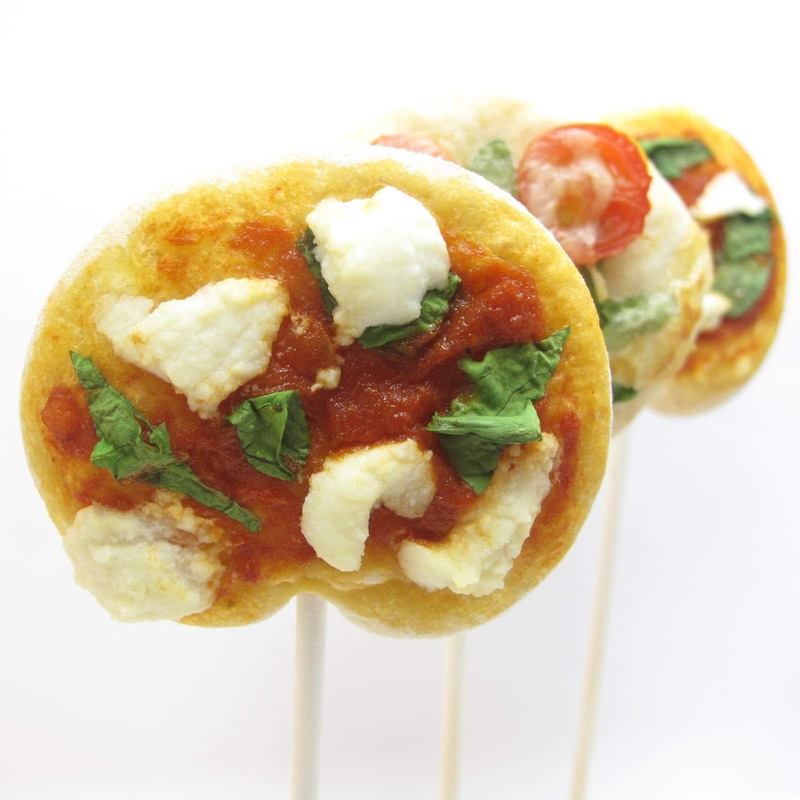 I don’t often openly toot my own horn very loudly, but these mini pizzas on a stick…. Oh. My. Goodness. Awesome. 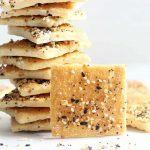 My plan worked perfectly (it never does), they tasted absolutely delicious, and they were ridiculously easy to make. So toot. If you like this idea, check out my homemade bagel bites or these Caprese mozzarella sticks on-a-stick. 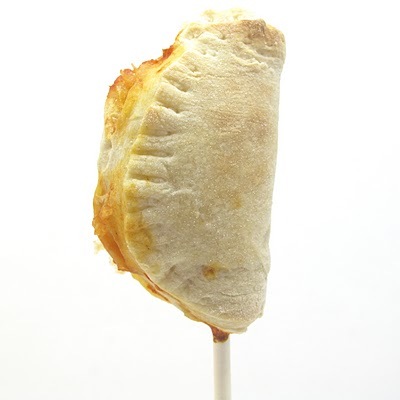 How did my pizza pops come to be? I love tiny versions of things and I especially love tiny versions of things on lollipop sticks. So when I saw this challenge, I knew precisely what I would do. 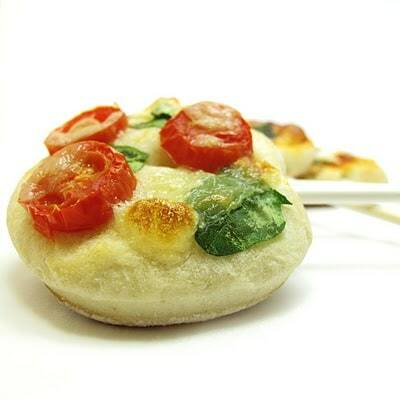 *I used the Pillsbury refrigerated pizza dough, Classic, not Thin Crust. 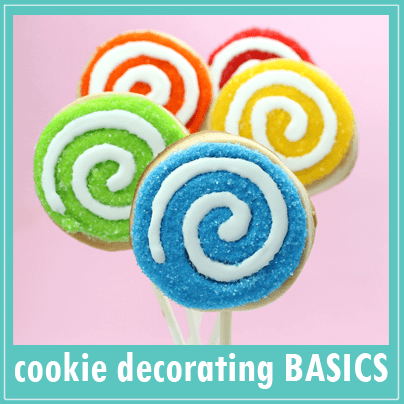 Find lollipop sticks and circle cookie cutters in the baking aisle of the craft store. I chose these assorted toppings: tomato sauce, fresh mozzarella, basil, arugula, goat cheese, ricotta cheese, cherry tomatoes, and fresh spinach. Preheat oven to 425 degrees. Unroll pizza dough on a floured surface. Cut out 2 1/2 inch circles (this may need some muscle to get the cutter through the made-to-stretch dough, just twist the cutter back and forth a bit). Cut out circles as closely together as possible to minimize excess. 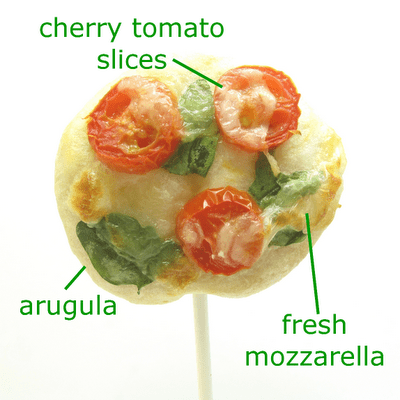 Insert a lollipop stick about half way into the circle and place on a baking tray lined with parchment paper. Add a teaspoon or so of sauce (if using) and tiny bits of desired toppings. Bake for 9 to 11 minutes or until crust and toppings begin to brown. Look what else I made… calzones! Because these are more dough than toppings, they were a bit too bready for my taste, but they were still pretty dang good. 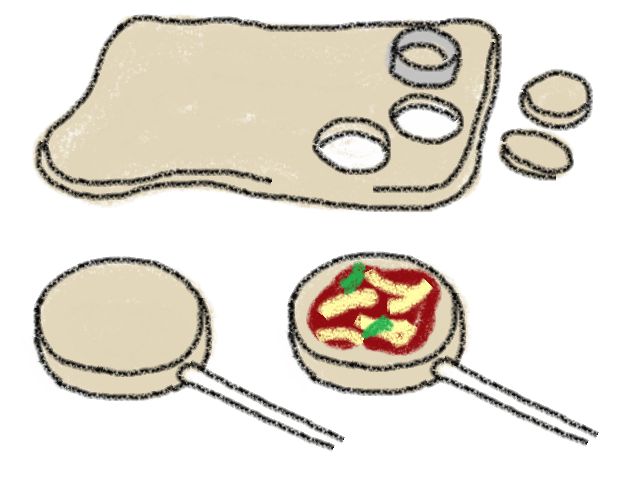 To make calzones, roll the dough a bit thinner, cut out a larger circle (a 3 inch cutter), put your toppings on the center of the circle (because the toppings can ooze out the side, best to be more sparing with these), lay a lollipop stick on the circle, fold the dough over and pinch the edges with a fork. Bake at 425 for about ten to twelve minutes. Oh, how original and creative! They look so appetizing and I bet you can't eat just one. Good luck with the challenge! Thank you! sugarswings, voting starts monday! I'm pretty sure I'll harrass everyone again. Paula, I ate All. Of. Them. All. I couldn't believe how good they were, something about the mini size I think. What timing! My 5 year old just rediscovered Pizza tonight at a birthday party. I'm SO going to make these! Toot! Toot! or should I say Woot! Well done on making it to round 5, fabulous job. Hooray. And love the pizzas on a stick. So creative as always 🙂 keep up the good job ur so talented! This is a very creative treat. I smiled when I saw it. It is really nice. GENIUS! Totally making these!!! so easy! Just adorable. Love them. good luck! These are super cute – but WOW – that's alot of work for something that would be gone in less then a second! Those are amazing, you have some wicked awesome creativity!! My kids are going to love making these! Julia says that she wants to serve them for her 5th Birthday party next month. Fun! Julia's FIVE already? Oh my time flies. If any of you make any, I'd love to hear the results! Genius idea. I am absolutely going to make these for my son's 2nd birthday party. I am sure you will make it through the 5th round with this idea. Good luck again. These are SO fun!!! I tried something similar last year and FAILED miserably! YOU are so smart! 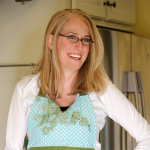 PS…congrats on the Project Food Blog! I was really excited to see what came out for the 5th part of the competition, since I LOVE pizza. This is so creative and it is totally YOU! You are too cute, good luck! Are you kidding me?!! These are the cutest things ever!! You are way to much fun. Great (and very unique) idea! I love, love, love this idea and am going to do it for the next football gathering at my home! What a fabulous idea! Do you think you could insert the sticks after baking with the same result? 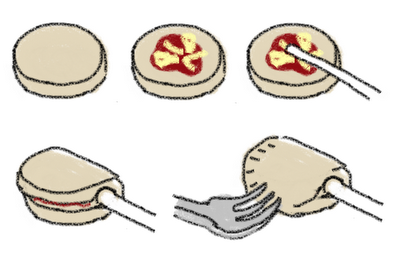 I imagine a lot more pizza rounds would fit on a baking sheet that way. I would LOVE to make these for a party sometime! 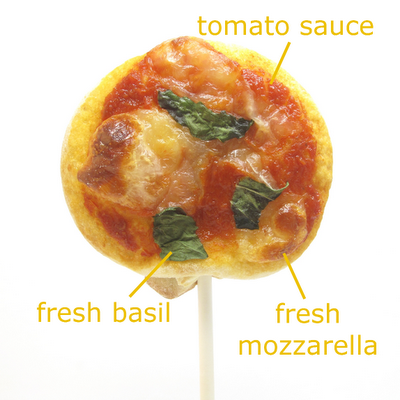 If you hadn't said anything, I would've assumed that you were the first person to put a pizza on a lollipop stick. 🙂 I think these are wonderful!! 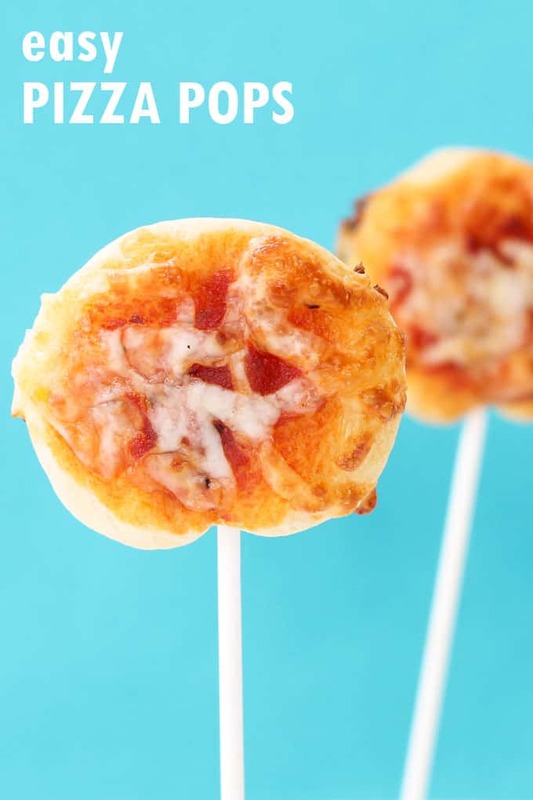 Thanks for this brilliant idea of making it pizza pops. This is an awesome idea! : ) good luck! You guys are the awesomest! Thank you! Mindy, I saw the cookie challenge! Always wish I had joined the DAring Bakers… RhodeyGirl, you probably can, but more risk to mess up the toppings and less stable since they aren't baked on (the stick will easily slide back out that way) You do lose tray space, you are right, but if you arrange alternately stacked so the sticks go between two pops, you can squeeze a bit more on. absolutely adorable and well presented! These were actually one of the ideas I discussed with my children before I went my way. Wow! What a masterpiece! I voted for you! Good luck! Greta post! These are adorable! Great job. I like how you made it your own and kept true to the spirit of your blog. Nicely done. I voted for you! What a cute idea! Very creative! Good luck! Love this idea! Very inventive. Voting! 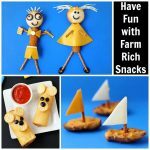 These are super creative! I love your choice of toppings, too. You have a vote from me! Voted today!! They look awesome! Will be making for Faith and Joey this week. Miss you! If you haven't already, you should submit these to your state fair. You can make a lot of money! LOVE THEM!! You have a vote from me!! 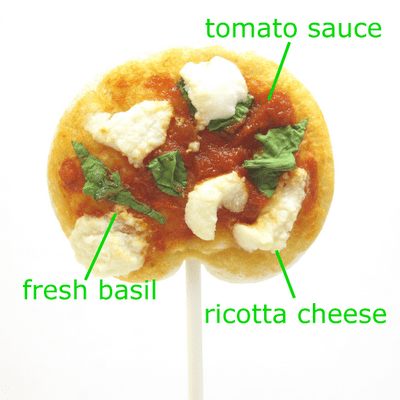 I also love small individual desserts and things on sticks! 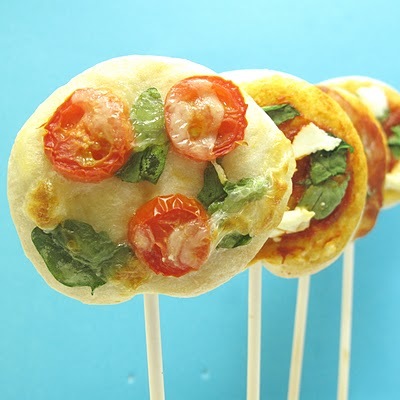 These are great and sound so simple to make. I love it when cooking ideas pan out (they often don't for me either). Good luck in round 5, I just gave you a vote! Hooray! Now I can eat pizza easily while driving down the road. Cool! I love these! Too cute! 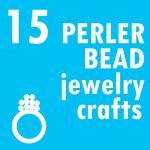 I voted – good luck, I love seeing your ideas! pizza pops for kids and calzone pops for the kids at heart! 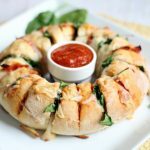 Calzones! You are crazy. And I love it. 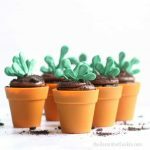 These are adorably cute and creative! this is way too cute, i know what to do for my nephew's 3rd birthday party now! thanks for this great post! These remind me of the little Bagel Bites my parents made us eat as children! Although these aren't bagels, I'm sure they're extremely more tasty than anything found in the frozen food section! Good luck in this challenge and you've got my vote! These are ridiculously cute! Great job! 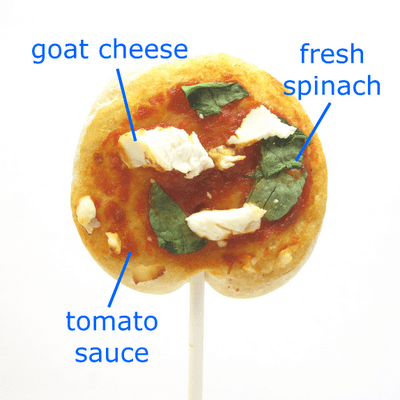 What an incredibly original, creative, and unique "spin" on pizza! I can totally see incorporating this into one of my girl's birthday parties! Fabulous! 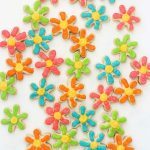 So glad we were both featured in One Pretty Thing's crafty food roundup! 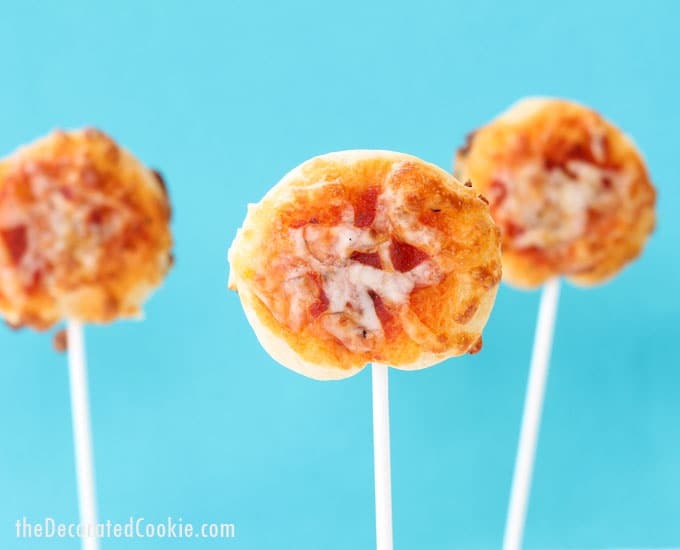 Such cute cookie pops! And the calzones are charming! Best of luck! 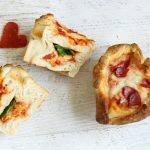 So creative, these look so tasty! Congrats on making it to the 5th challenge! Ahh those calzones are adorable! Mmmm looks like I'm going to have to go grocery shopping tomorrow to try this out! Awesome! I'm going to have to try these at home. What a cute and fun idea. These are too cute! Thanks for sharing…I think I will try mines with jerk chicken and mozzarella. Found you from Woman’s World! I love this idea. I’m thinking the calzones would work better with thin crust. these would be great for a party – give everyone 3-5 to make for themselves. You’re definitely right about the thin crust! 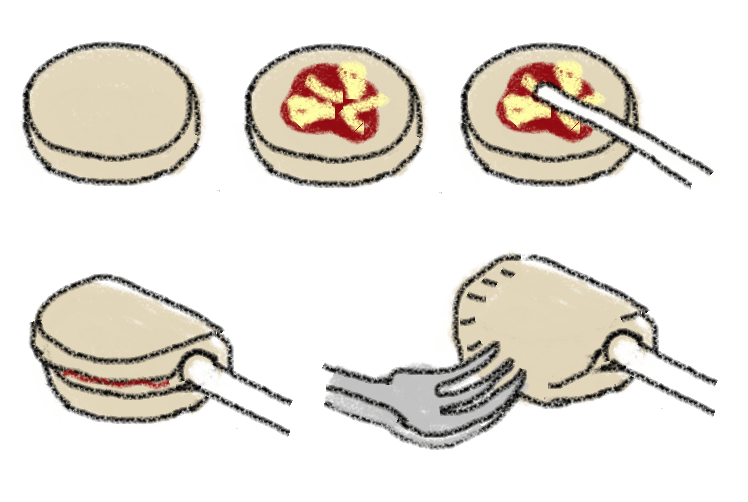 The thin didn’t work for the others because the stick wouldn’t fit, but with the calzones, it’s folded over anyway, so the thin crust would’ve been SO much better. And less messy :). My friend did this for a party (but for kids), and let the kids make their own. Worked like a charm! 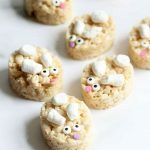 These were too cute, and so easy!! My kids loved these. I made them using heart-shaped cutters for a special Valentine’s week treat, and featured them on my blog today. Thanks for the cute idea!! how far in advance can you make them? if i need them on a friday, can i make it on thursday & do i just take it out from the fridge and serve? Hi cl. They are definitely best made and eaten the same day. You can take from the fridge, but may need to be heated up a bit. No different than, say, cold store-bought pizza. 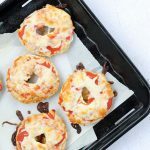 So you can heat up for a few seconds in the microwave, or on a skillet over medium-low heat, or even pop back in the oven for a couple minutes. But same day wins. These are super cute. Thanks for sharing.